See Also DID Digital Indigenous Democracy. 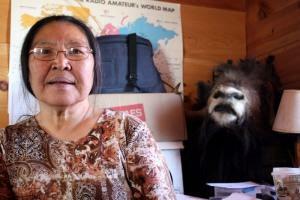 My Inuit Point of View by Dr. Zacharias Kunuk O.C. 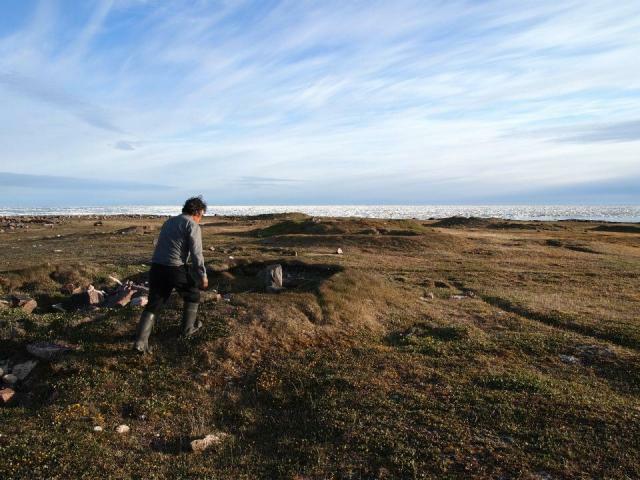 Malachi Arreak worked as a regional land negotiator on the Nunavut Land Claims Agreement in the early 1990s and negotiated the Qikiqtani region’s first IIBA, for the Sirmilik National Park, across Eclipse Sound from Pond Inlet. 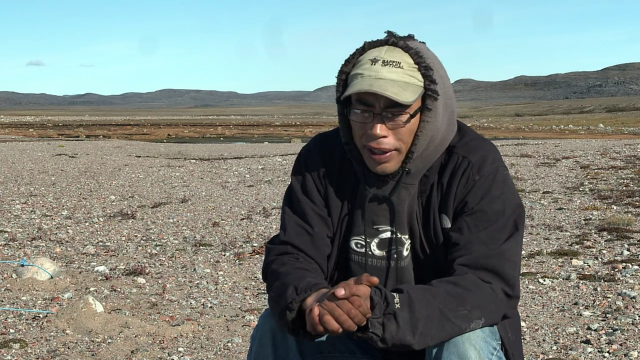 Last week, I talked with him about the NLCA in relation to Mary River, as well a project he’s working on, the Tununiq beneficiaries corporation, to ensure Pond Inletmiut see direct benefits from Baffinland...See full story at baffinlandwitness.com. Full story at baffinlandwitness.com. 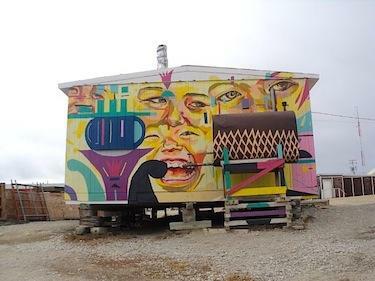 Last Tuesday, QIA negotiator Paul Quassa spoke over Igloolik community radio to summarize the 24-article Inuit Impact and Benefit Agreement (IIBA) offer the association made to Baffinland earlier this month. 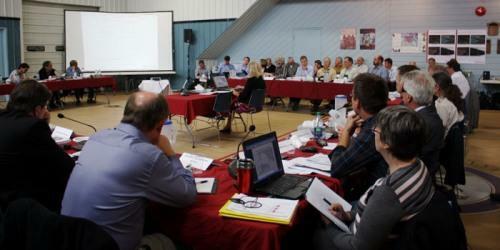 QIA expects to receive an answer from the mining company within the next month. 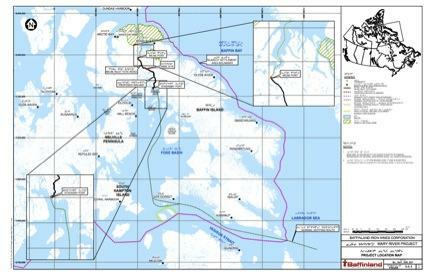 Negotiations on the IIBA must be completed before the Nunavut Impact Review Board (NIRB) can make a recommendation on whether the mine should go ahead to the minister of Aboriginal Affairs and Northern Development. Quassa’s summary is translated below. CLICK HERE for the complete summary. Full story at baffinlandwitness.com. BW: You’ve been mayor of Igloolik since January. Can you tell me a little bit about your background? NA: My real profession is interpreter-translator—I had a private business as an interpreter-translator in Iqaluit—but I’ve been many things. I was executive assistant for the Baffin Region Council, I worked in Ottawa as an assistant editor for an Inuktitut magazine and as an interpreter for ITC, also when I lived down south. In Igloolik, I was economic development officer, president of the Co-op and was vice-deputy mayor some years ago. And I’ve been Baffinland’s community liaison officer here for five years now. Tuesday night – The Mary River IIBA and QIA. Get information on what is an IIBA, who is on QIA’s team, what are some of the things that will be in an IIBA and where are negotiations. Call in if you have questions. Full story at baffinlandwitness.com. "When I was a child, we would live out on the land. And I grew up on Baffin, where there were always mountains around us. 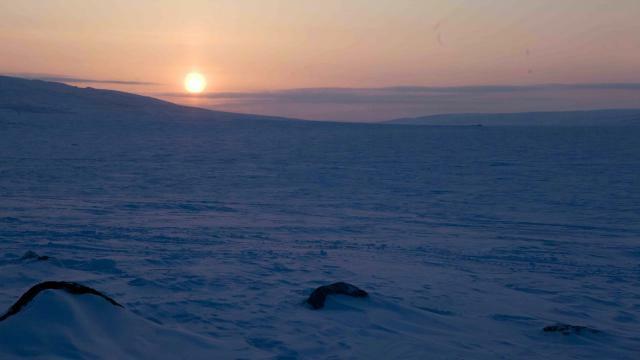 I loved Baffin because it has colour, it has landscape. It has plants you can eat, not just plants you can see, and we picked and ate blueberries and blackberries there all summer." 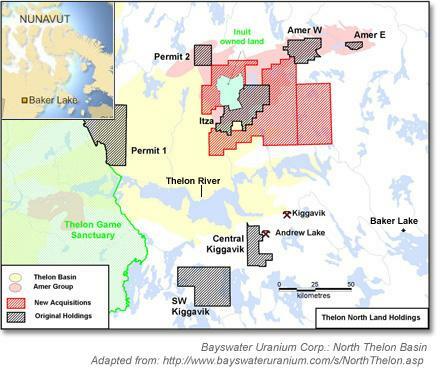 "A timeline of the Mary River project—and Baffinland Iron Mines’ part in it—from 1962 to present..." CLICK HERE for full article. Full Story at baffinlandwitness.com. 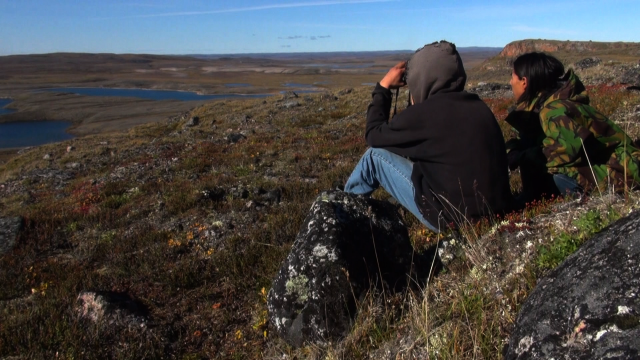 "I want to film the area, I want to film the wildlife, I want to film the port site, Ikpikitturjuaq, which everybody is talking about. Then I came up with a documentary and put a new title on it, My Father’s Land. Just take people out, take them back to the land where they used to live and talk about what they did, what was going on there. So it’s all connected. 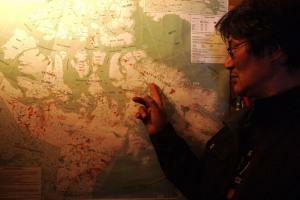 We’re trying to let people talk; talk about what they think because mining is all around us."